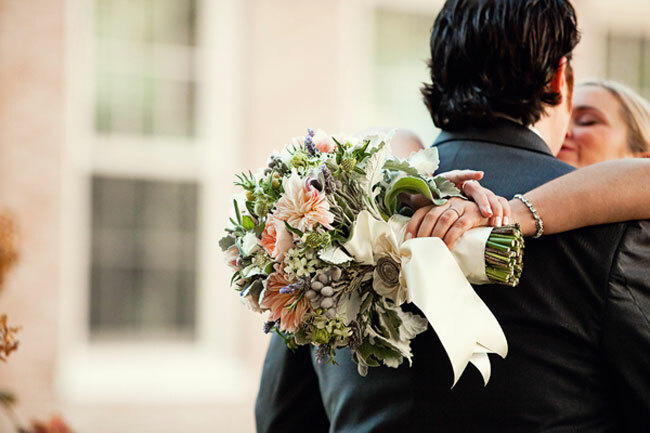 We hope you all are enjoying the week of blogger weddings, we found inspiration in all of them and we hope you are too! 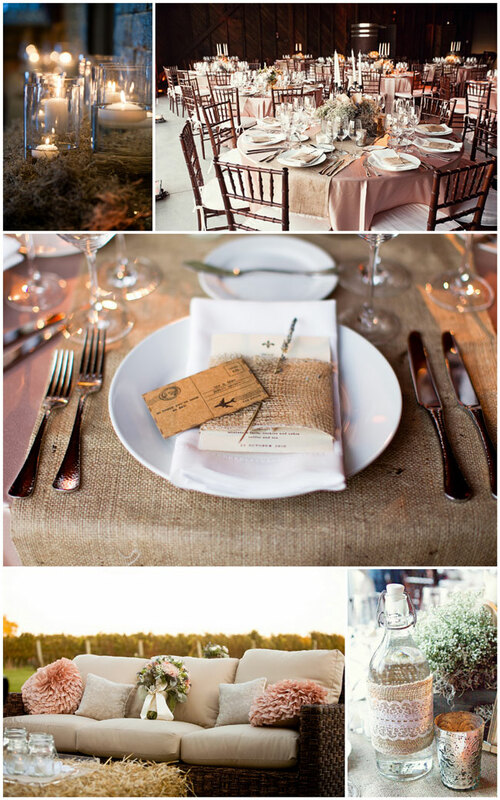 Today we are going to share the ultimate rustic chic wedding of Erin from Sparkle and Hay. Each and every image is more lovely than the last! How involved was your husband in wedding planning? As a blogger, you see tons of amazing inspiration daily. 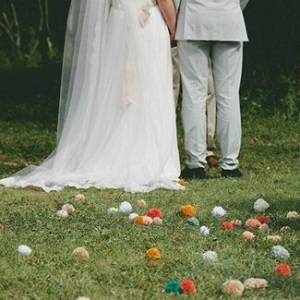 How did you narrow all that inspiration down for your wedding? Any advice for how to stay balanced during wedding planning? Any advice for brides-to-be on how to get inspired for their own wedding? “Pay attention to the things in YOUR life that make you who you are. From the everyday little things to the longstanding traditions from your heritage. 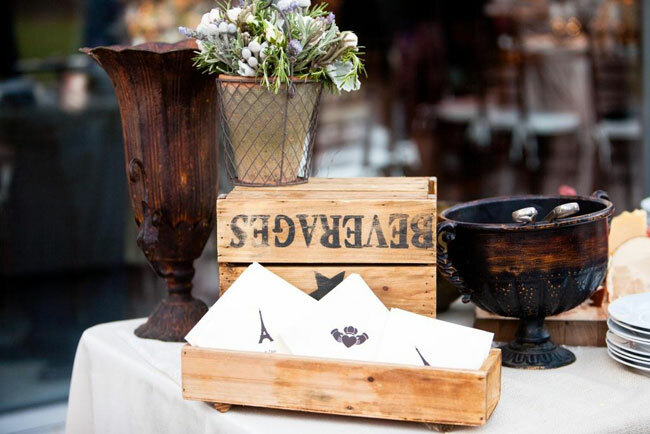 Your wedding should be an authentic representation of who you are as a couple – with a little bit of pizazz. That might seem confusing so I’ll break it out by explaining how this worked for me; how I came up with rustic chic. “My inspiration drew from 3 main elements of my personality/our life. Second, that I had always dreamed of a destination wedding in a Tuscan or Provincial villa/manor; an intimate gathering surrounded by close family & friends. Third, the fall is both Dan & my most favorite season. “From the colors of the leaves to the weather to the holidays (yes, I’m talking Halloween) Dan & I both have always known we wanted an October wedding. When I initially met with our wedding coordinator, Sarah True of True Event, I described my vision as ‘French Provincial meets Paris Chic’. So beautiful and inspirational. I loved reading your story Erin. Makes me want to do my wedding all over (wait I just eloped 29 years ago), well, this is how I would do it!!! I love the inspiration and details,but wish we could see more photo’s of this really beautiful bride with a thousand-watt smile! And the bouquet is amazing,great shape! 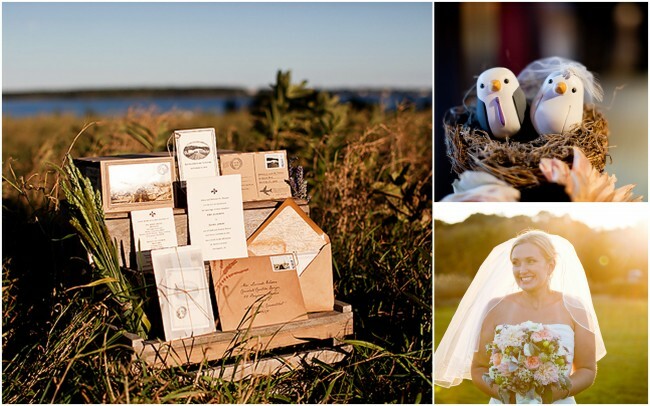 Love all featured weddings! Love that we get to see the faces behind the blogs! Thanks! 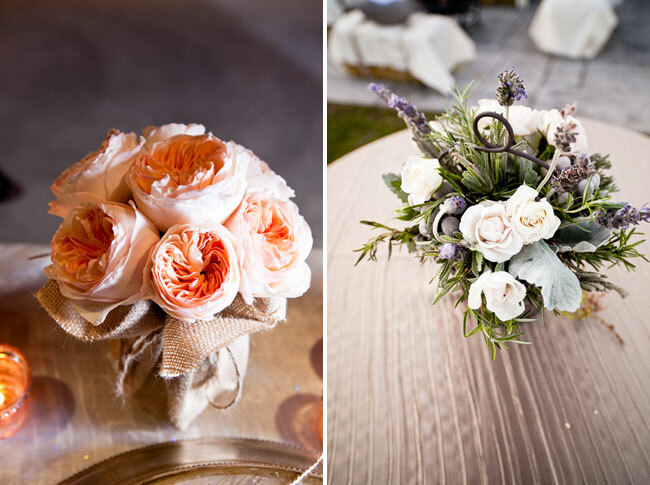 Oh, those garden roses! They’re straight from heaven! I will never get enough of Erin & Dan’s wedding and I am so happy to read this interview! I think the advice on how to “arrive” at your wedding theme was great. …Also, died laughing at the “Erica” part! Haha, go Dan! oooooh paloma… if you only knew… i had to tame down the story for the blog too haha! Erin’s wedding was SO gorgeous! I could probably look at the photos everyday and not get tired of it! 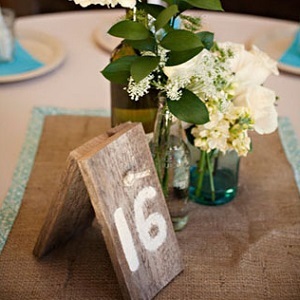 Definitely love the vintage rustic chic!!! SOoo pretty. 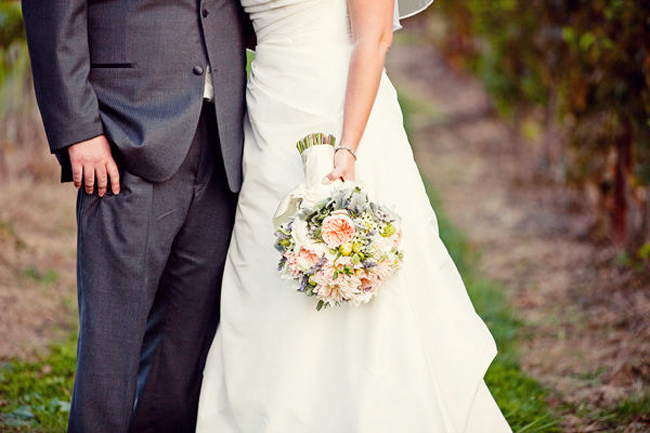 Thanks for sharing all these lovely wedding blogs!!! More inspiration ideas to look at! 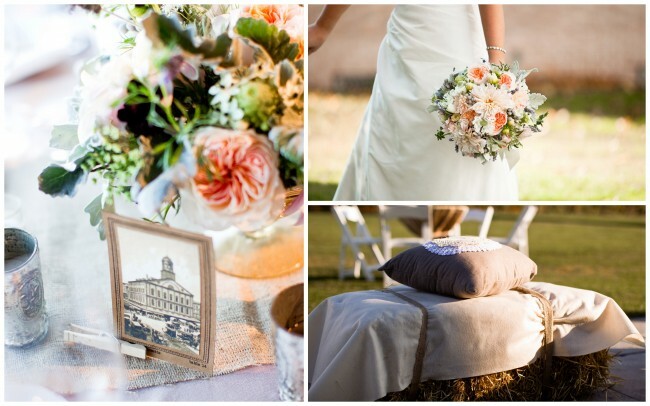 Love Erin’s wedding – perfectly rustic chic and gorgeous! Aw, Erin’s wedding was so perfect!! I love it! Totally what I would have imagined for her style! Great attention to detail. 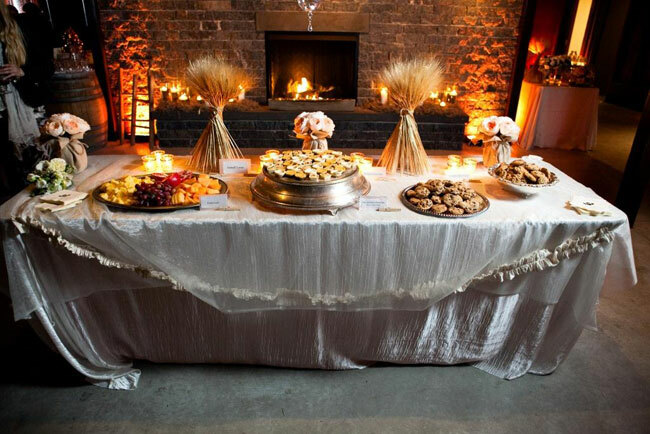 I especially love the place settings!! How charming!